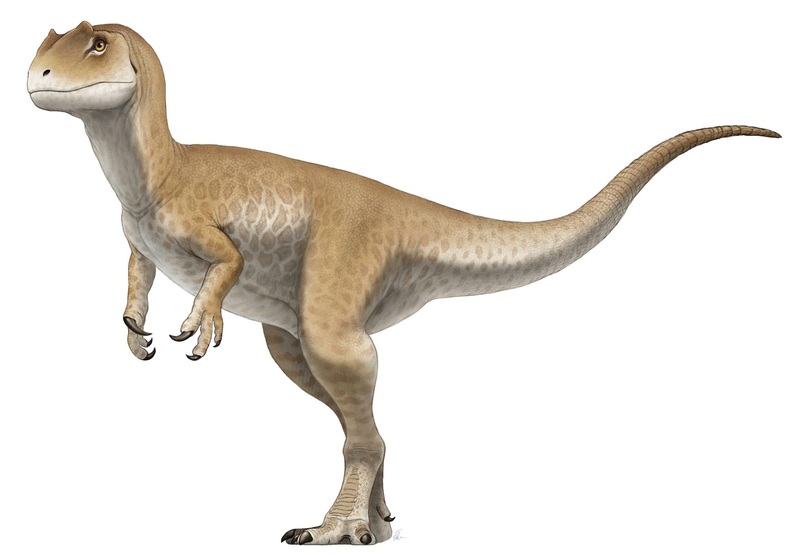 This is one of the most well-known Dinosaurs . IT has become the defining Jurassic meat eater and the model of the Carnosauria was terrifying at any stage of its life. As a baby it ate lizards mammals and insect. As a kid it ate other baby dinosaurus . As a teenager it ate anything smaller then itself . As an adult it ate everything what it could not hunt it scavenged .